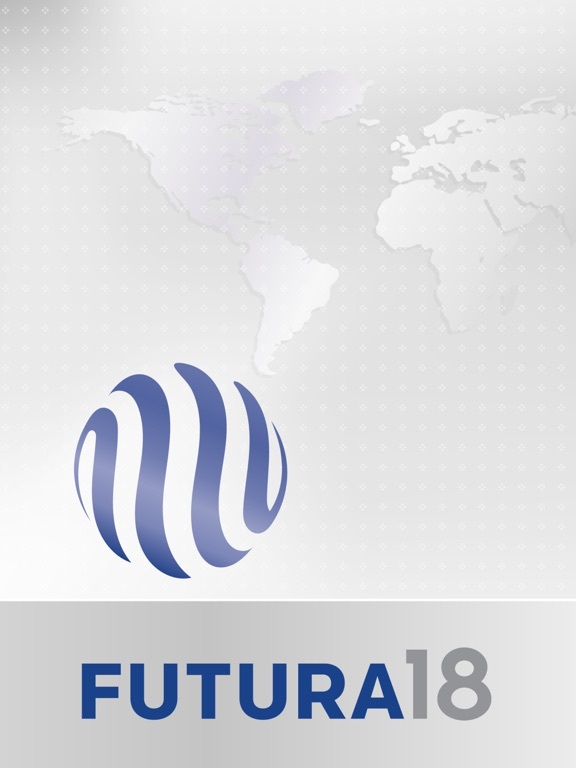 Futura18 is the official mobile app for the our 2018 Annual Conference. 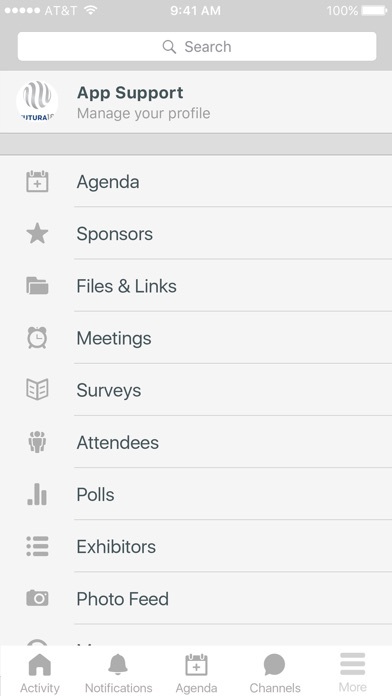 * Post updates to sessions, keynotes, and vendor booths. * Interact with a real­ time feed of all event activity, that showcases sessions, attendee photos, and popular discussion topics. 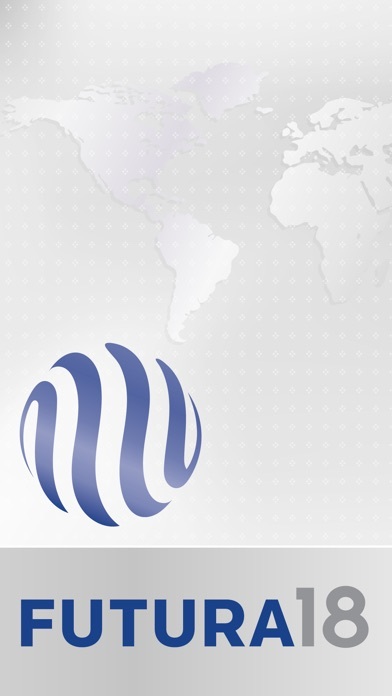 * Activity Feed: ­ the real ­time pulse of the event. See what people are saying, view photos from the event, and find trending sessions and topics. 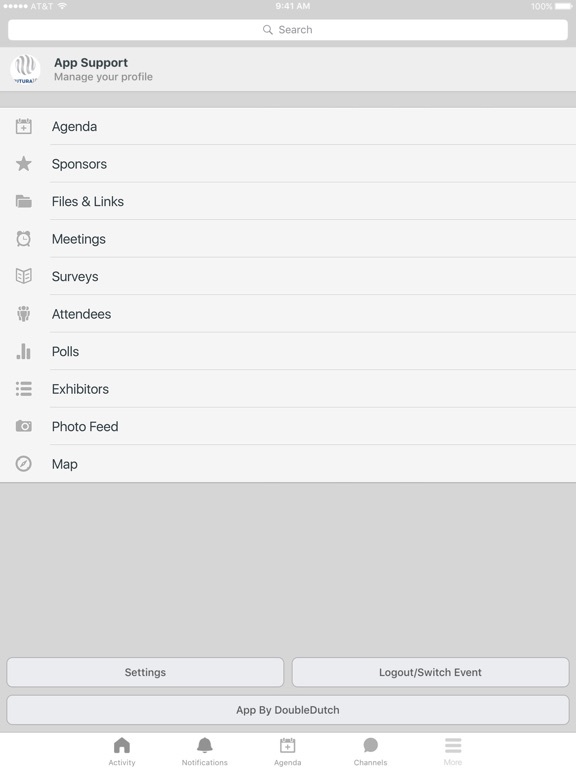 Enjoy the app and have a great time at the conference!